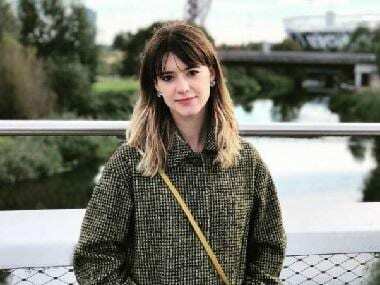 Growing up in the Madras of the ‘80s one was familiar with cinema and hence with the names Rajinikanth and Kamal Haasan, followed by that of Telugu megastar Chiranjeevi. Today, the Telugu film industry runs out of Hyderabad, but back in the black-and-white era up to the 80s, these films were produced out of the Chennai studios. Heroines, music directors and stories were common to both Telugu and Tamil films from the days of MGR and Sivaji Ganesan. Out of the four main studios of AVM, Gemini, Prasad and Vijaya Vauhini, the latter two were founded by the late Nagi Reddy and LV Prasad, who produced the Telugu films which made NT Rama Rao and Akkineni Nageshwara Rao icons in Andhra Pradesh. It was with the advent of colour and the rise of younger heroes in Tamil, that Telugu cinema also saw an upcoming actor who went by the screen name Chiranjeevi. Legend has it that Konidela Siva Sankara Vara Prasad (his original name) was a struggling actor from the Madras Film Institute who did odd jobs in the city’s famous hotels when he was not auditioning for directors. One such director, K Balachander, spotted the spark in him and sort of gave him an image makeover and lead roles, as he had done a few not-noteworthy Telugu films till then. Balachander had introduced the perfect anti-hero/villain in Tamil in 1976 (and rechristened him Rajinikanth); the roles which Rajini did in Tamil, Chiranjeevi was selected to do in Telugu (Avargal, 1977; Idhi Kadhaa Kaadhu, 1979). In 1981, the role of the sadist-villain to Jaya Prada’s innocent village wife in 47 Natkal (47 days) marked Chiranjeevi’s Tamil debut. Chiranjeevi (named by his mother after Lord Hanuman) came with no prior film connections or godfather(s). He entered southern cinema at a time when the Telugu film industry maintained its erstwhile traditional, hierarchical set-up and slowly carved his own niche. His films with directors like Bapu, Kondandarama Reddy and K Vishwanath set him apart from the ruling NTR and ANR. The actor worked round the clock and did almost all kinds of roles irrespective of whether or not they were leads (similar to Rajinikanth’s career graph) from 1979-1982. Chiranjeevi struck pure gold with the 1983 blockbuster Khaidi — a lucky title with which he later delivered another super-hit in 1988, Khaidi No. 786. Three decades later, it is also the title of his 150th film releasing on 11 January 2017 — Khaidi No. 150. 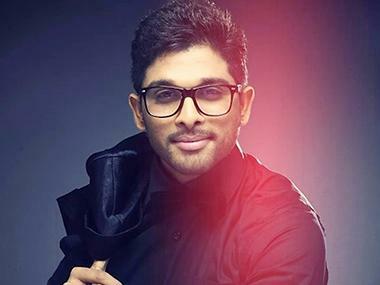 A career which embarked on unsure ground now holds fort for an entire clan of talents who occupy positions of success in the Telugu film industry. The rise of ‘Megastar Chiranjeevi’ contributed a lot to the meteoric heights attained by the Telugu film industry as a whole, which, after the success of his movies, is the second-largest film industry in India. From comedy films (Intlo Ramayya Veedhilo Krishnayya, Gharana Mogudu, Yamudiki Mogudu) issue and music-based films (Subhalekha, Swayamkrushi, Aabathbhaandavudu), Chiranjeevi’s repertoire straddled a fair range, and his roles opposite Sridevi, Radhika, Radha, Suhasini and Bhanupriya stand the test of time. Chiranjeevi stayed away from what NTR and ANR were known for — mythology and melodrama. Instead he developed a loyal bunch of directors who repeatedly wrote and made films just for him in the ‘80s and ‘90s, till the mid-2000s, when he took a break to join politics. Chiranjeevi’s home banner Geeta Arts (run by his brother-in-law, producer Allu Arvind) grew from strength-to-strength and even bankrolled the Aamir Khan version of Suriya’s Ghajini. While Chiranjeevi’s son Ram Charan and nephew Allu Arjun are household names now, he also had to battle competition from ANR’s son Nagarjuna, veteran producer RamaNaidu’s son Venkatesh and actor Krishna’s son Mahesh Babu. Each hero had his own ‘kingdom’; Chiranjeevi’s stood a tad taller as he had built his position in commercial cinema from the base, with every successive film. 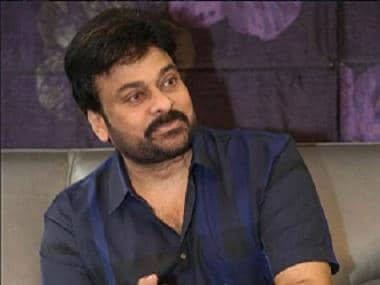 Chiranjeevi’s popularity didn’t diminish when his younger brother Pawan Kalyan entered the movies, and wisely, Chiranjeevi’s family of heroes have not acted together in a film so far. Chiranjeevi has won both film awards and civilian honours; he was also the tourism minister in the Congress-led government in AP. The megastar, who celebrated his 60th birthday last year, has indeed come a long way. Remakes or original stories, Chiranjeevi made every film he acted in, his own. His 150th film — Khaidi No. 150 — is based on Vijay’s Kaththi (both versions are written and directed by A R Murugadas). However, the treatment of the theme (farmers’ suicide), the song situations (Kajal Agarwal, who was his son Ram Charan’s heroine in Magadheera, has been cast in Khaidi No. 150) and the fight sequences will be in true ‘Chiru style’. 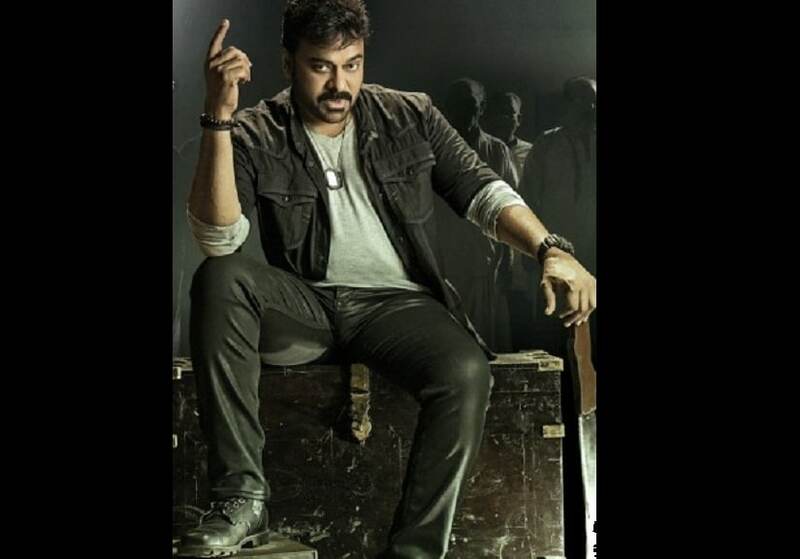 Chiranjeevi is clearly back to doing what he does best: rule the box-office like a boss.